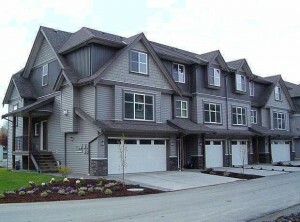 There are many townhouses in Chilliwack that are available for sale under $250,000. The comparatively cheaper cost in owning a townhouse in Chilliwack, has over the years attracted many people choosing to live in Chilliwack. Chilliwack is one of the few municipalities that offers affordable homes for retirees who are looking for cheaper housing without compromising on their lifestyle needs. There is a good selection of townhouses at various price points for home buyers. Chilliwack is close to the cities of Langley and Surrey, yet has all the amenities within a short distance from townhouses in the surrounding areas. Many of these townhouses are located in friendly neighborhoods in Chilliwack township and around Sardis and Promontory in Chilliwack. 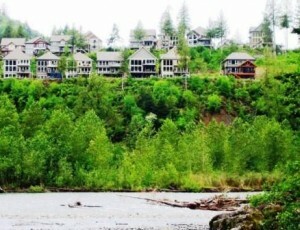 If you have any questions on the Chilliwack townhomes you are interested, kindly call us at 604-721-4817 or email us.